flydubai’s delegation was headed by Hamad Obaidalla, flydubai Chief Commercial Officer, and Sudhir Sreedharan, flydubai Senior Vice President Commercial (GCC, Subcontinent and Africa), and at Entebbe International Airport they were greeted by Abraham Byandala, Uganda’s Minister for Works and Transportation, and John Okalany, General Manager for Entebbe Airport. 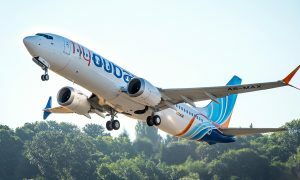 With the launch of daily direct flights to Entebbe, two onward flights a week to Kigali and three onward flights a week to Bujumbura, coupled with the recent announcement of three new routes in Tanzania, flydubai has doubled its presence in Africa to 12 destinations. 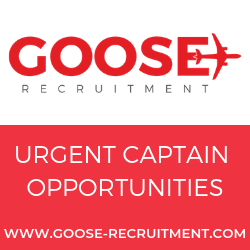 In addition, the airline offers Business Class and cargo services on each of these new routes. 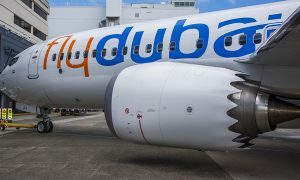 flydubai becomes the first national carrier from the UAE to fly to Rwanda and Burundi, underlining its commitment to opening up underserved markets. Its first flight to Kigali, Rwanda was on 27 September. flydubai offers reliable and affordable travel to 83 destinations across 42 countries. 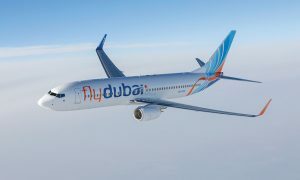 From Entebbe, Bujumbura or Kigali, passengers can book convenient connections through Dubai to India, the Gulf countries and various points in Russia, among other destinations. With the airline’s strategic base at Dubai International Airport, passengers can also benefit from flydubai’s interline agreements with other carriers, providing opportunities for onward travel to more than 200 destinations.